Over my unintentional blog holiday, I came to realize that I haven't necessarily been blogging about everything I would consider a "creatiopath" project. This year, I will be spending a little more time blogging and less time worrying that what I want to blog about isn't blog worthy. There are a few resolution-type things I'm hoping to tackle and blog about over the next little while. These are mostly little things, like posting more of my kitchen experiments and talking about my inspiration process in order to focus less on having an end result. One somewhat significant change I want to make is to include a Natural Living section on the blog, to chronicle all my DIY wellness and house cleaning adventures. Yes, I'm that girl who cleans with vinegar and dabbles in homemade body lotions. Yes, I know you can buy these things. No, I don't care that my way can sometimes be more expensive. Yes, I want there to be an entire section of the blog on this subject. And yes, it's going to be awesome. 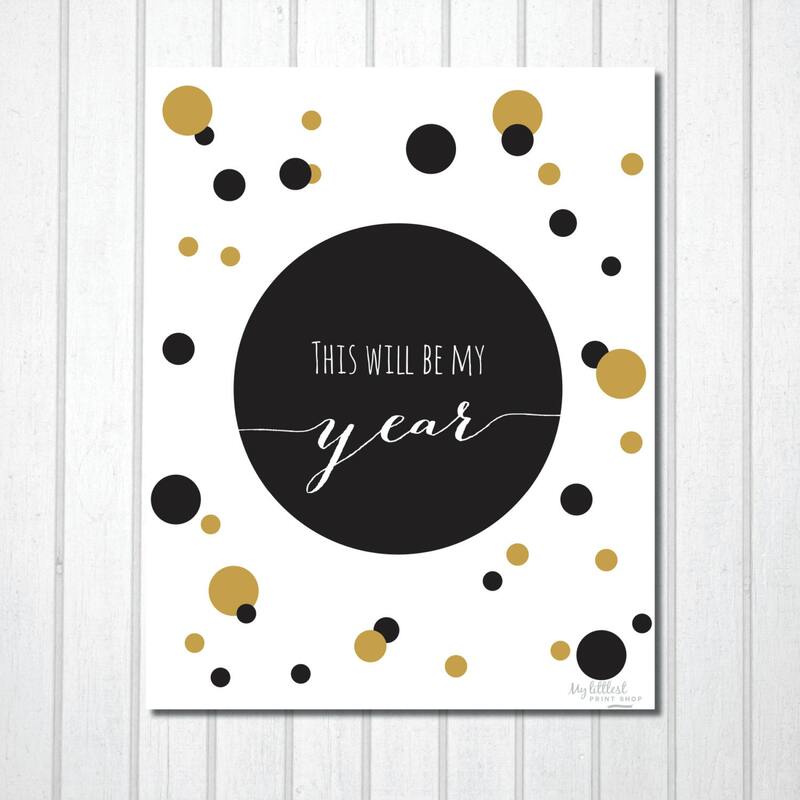 Aside from these little resolutions, I have a few very specific projects I am hoping to tackle this year. And now, I bravely share my list with you in hopes you'll nag me if I procrastinate too much. I've come to realize that I am beyond cheap when it comes to my bedroom. The average person spends about a third of their life in their bedroom/in bed. I spend maybe 10% of my attention/decorating budget on my bedroom, and it is starting to feel a little blah. My outlook is that it's a new year, a new me, and the bedroom is newly all mine. So why not add some glam? I have a bedroom for my nieces and nephew (there really, really needs to be one word for that), I have done absolutely nothing with this room. It is a somewhat sad greyish colour with a cozy but ugly carpeted floor. It is currently being used as a walk in closet with a bed in it. I plan on having the munchkins over a lot more from now on, so I think it's about time their room gets a facelift. I am lucky enough to have a big, bright and beautiful craft space. I think the least I could do is get my crap off of the floors and show the room some love. Maybe even show it off to you fine folks. I have a pretty swanky sewing machine I haven't done anything fun with lately. I would love to make the munchkins some stuffed toys--maybe even include some as part of the new decor for their room. I mean really, how cute are these foxes from A Beautiful Mess? My sister has always dabbled in knitting, and a coworker is on a mission to knit herself a chunky infinity scarf this year. I think it would be fabulous to hone the knitting skills I learned in second grade and put them to good use. As in, with my hands. No bread maker. Straight. Up. Bread. I don't even really eat that much bread, but this is something I've been wanting to do for ages and figure I may as well include it as a goal for 2014. So, there you have it. My big creative dreams for 2014. The list seems manageable enough... so no more excuses! This time I mean it. That being said... I now leave you with a song that I can't get out of my head. Enjoy!